Opens for the Season May 11, 2019! 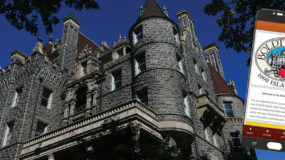 Today Boldt Castle, located near Alexandria Bay, NY in the famed 1000 Islands is once again becoming what it was always meant to be, the premier home and attraction in the region. 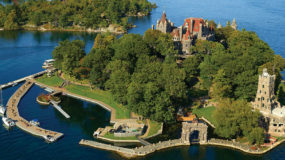 Whether you are making an annual visit to see what’s new, looking for an affordable family vacation close to home or a couple seeking that romantic getaway, Boldt Castle and the Boldt Yacht House has something for you! 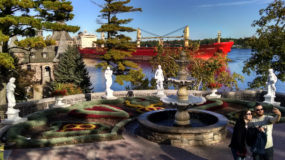 In fact, the Castles’ legendary beauty nestled among the St Lawrence Rivers’ 1000 Islands will keep you returning year after year!